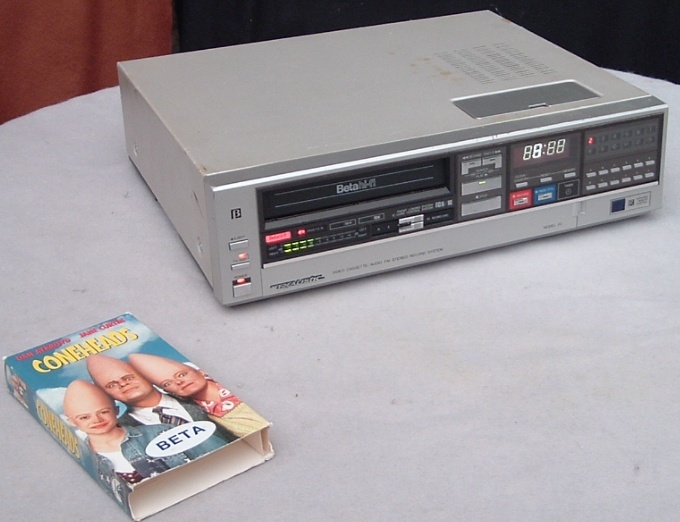 Realistic Beta Hi-Fi VCR Model 20. 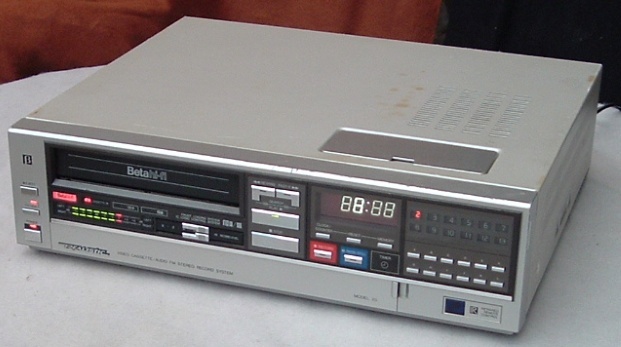 This is a Sanyo Made VCR. Features, events timer, 12 button tuner, display, which displays clock, right/left VU meters, both right/left recording levels, wireless remote, records in both BII and III speeds. If you come across one of these, more than likely the belts will need to be replaced. Belt kits for this model are available at http://www.studiosoundelectronics.com.